A glass of good wine can be one of life's greatest pleasures. What better feeling is there than sinking into your favorite armchair with a glass of your favorite wine, relaxing at the end of a long hard day? Or popping open a bottle of champagne to celebrate that special occasion, or simply enjoying a glass of refreshing chilled white wine on a hot summer's day? Bacchus, the god of wine and revelry. So you fancy a bottle and you're standing in the wine section of your local supermarket. What do you buy? Help! There are so many choices - red wine, white wine, dry, sweet, French, Italian, Californian, Merlot, Cabernet, Champagne, Bordeaux - where do you start? Don't panic, I've written a beginners guide that will help you. It explains what the different names mean, the differences between red, white, rosé, champagne and desert wines. 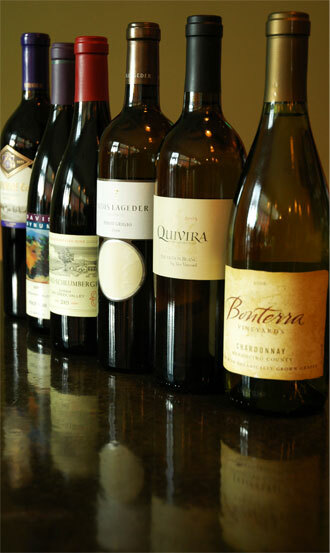 To get you started I have listed the most popular reds and whites. The wine world can be very intimidating for someone new to wine. It is often surrounded by snobbery and pretence but forget all that - this site cuts through all the nonsense and tells you all you need to know about wine in a simple and clear way. 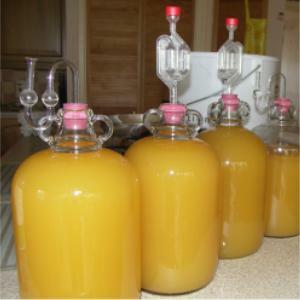 Many people make their own wine from fruits and berries found in their own garden or in the local hedgerows. 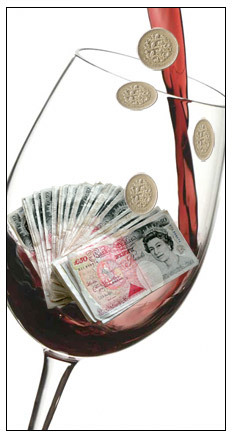 In these days of the credit crunch I will show you, in a simple step by step guide, how to make your own wine for as little as 50p a bottle! 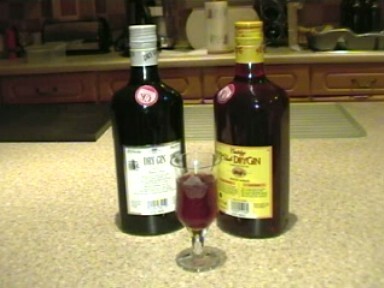 That's only 8p a glass! Don't worry that you'll have to spend a fortune on equipment - I'll tell you the minimum amount of equipment to buy to get you started, using cooking utensils you already have where possible. 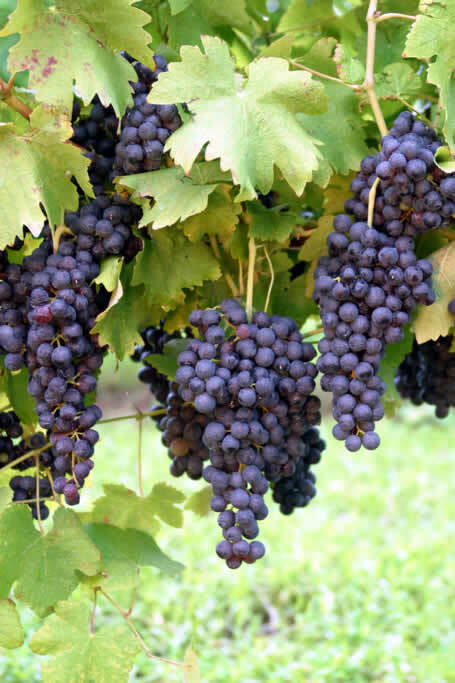 "You cannot successfully grow and ripen grapes outdoors in the UK ". This is a common misconception. It's easy! Just follow my step by step instructions. complement each other - the sum of the two being greater than the wine on its own or the food on its own. 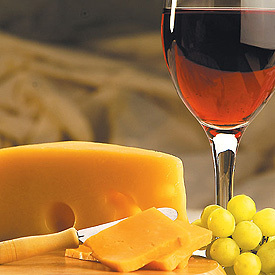 Matching food and wine can increase your enjoyment of the whole dinning experience. Which Wine Glass to Use? 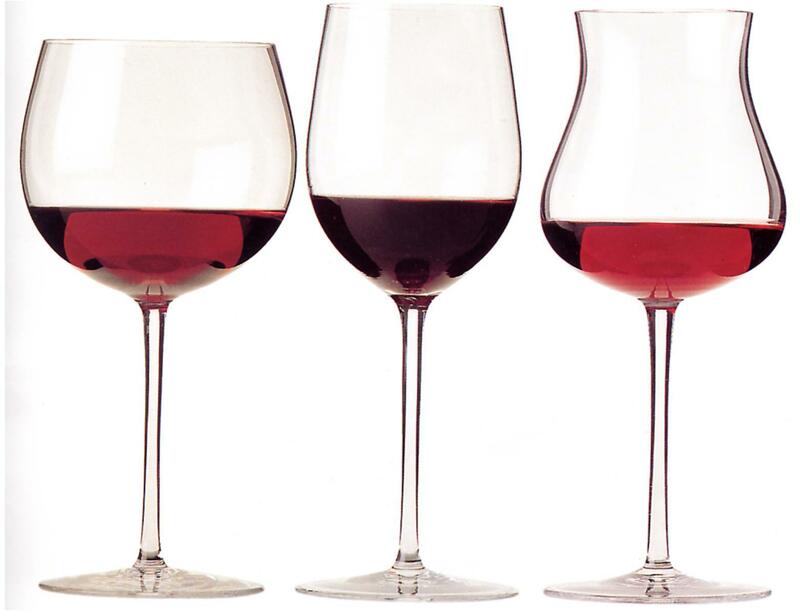 Choosing a particular wine glass for a type of wine is important. The shape of the glass can influence how you appreciate the arroma and flavour of the wine. 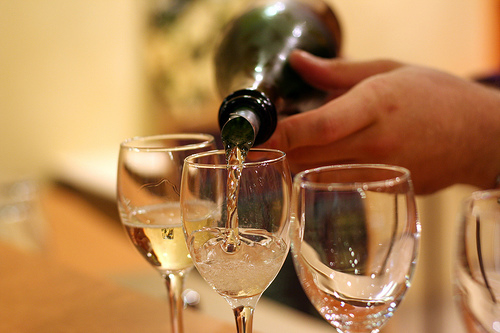 Once you've chosen your wine you'll need to learn how to serve it - for example what temperature should it be served at? How do your store left over wine? 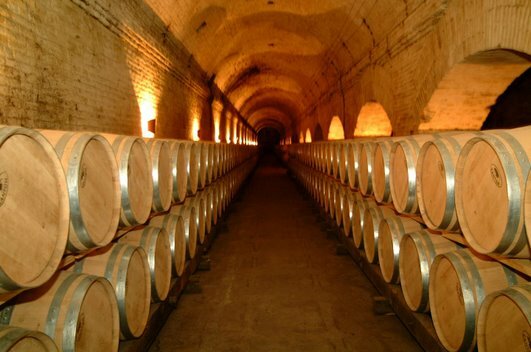 If you're thinking about wine as an investment then I will explain the fundamentals and pitfalls that you need to consider before you start. Whatever your interest in wine enjoy it! ... and drink responsibly.